Android Reborn – It’s important to know when you deal with battery drain issues because they can go unnoticed sometimes. The biggest sign is when the screen-on time lasts shorter than usual. Once you’ve identified the problem, do something to fix it. 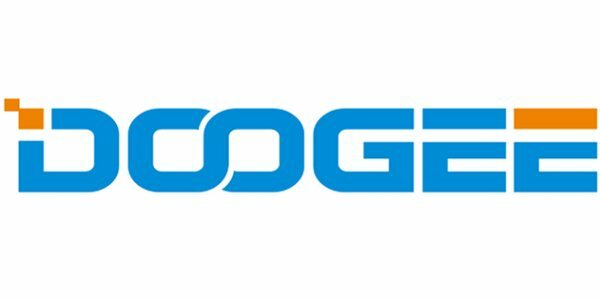 Here’s how to fix DOOGEE battery drain problems. To get information about power consumption, you can go to the Battery Usage section in Settings. Apps like Facebook and others that feature screen-overlay usually drain the battery fast. So, if you like to use social media apps, limit the number. Using them simultaneously will wreak havoc on the battery life. Widgets are also notorious for causing power drain issues. We get it, widgets make the home screen more beautiful, but you must also remember that they behave like apps that use screen-overlay. To delete widgets, simply hold on one that appears on the home screen. Drag it to the top towards the trash can icon. Every device is slightly different, but it usually follows the same steps. Don’t worry about doing it wrong because widgets can be revived easily. Open up the app drawer, and then tap on ‘Settings’. Scroll down to the ‘Battery’ section, tap once again. Go to the Battery Saver Screen, now your task is to toggle it on. If you want to do it automatically, select the ‘Turn On Automatically’ option. There are a few choices available, which basically lead the phone to enable the feature based on the current battery percentage. When the battery is low, the mode will take over and make sure it lasts longer. Contrary to popular belief, setting brightness manually can actually help extend your phone’s battery life as long as it’s set to low instead of high. While helpful, the Auto Brightness feature can do more harm than good to the battery especially if you move indoors and outdoors frequently. That’s how to fix DOOGEE battery drain problems.